Please read these requirements before completing the form below in full. YOU MUST BE 16 YEARS OF AGE OR OLDER. 16 AND 17 YEAR OLDS MUST HAVE A WAIVER SIGNED BY A LEGAL GUARDIAN. YOU MUST ATTEND THE ENTIRETY OF YOUR SHIFT WHICH MAY INCLUDE A PRE-EVENT ORIENTATION SESSION. OUR MARSHALS PLAY A CRITICAL ROLE AT OUR EVENTS. IF YOU DON’T SHOW UP, ARRIVE LATE OR LEAVE EARLY, IT AFFECTS THE EVENT EXPERIENCE OF THOUSANDS OF #RATRACERS. Please allow 10 working days for us to get back to you. If you haven’t heard back in that time, email staffing@ratrace.com. Thank you for your patience. If you would like to work multiple days or shifts at an event, additional reward packages are available. Also, future event discount codes can be combined to give you a bigger discount off a single event. 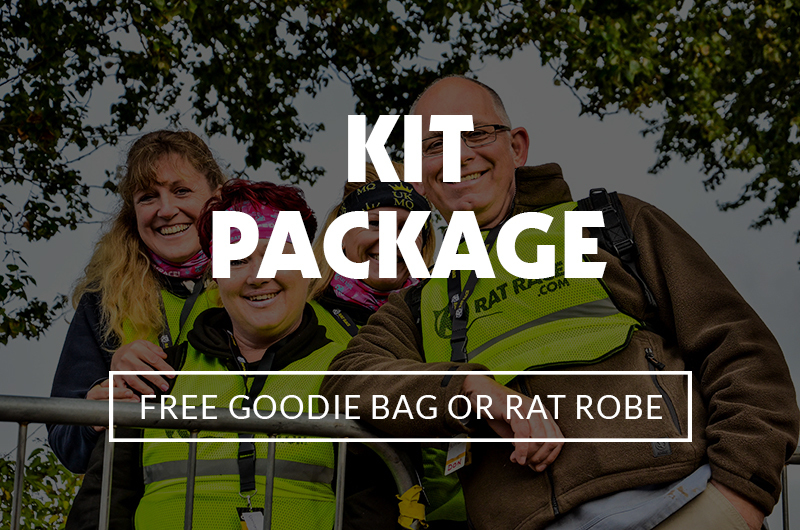 If you’ve already had Kit package A and Kit package B previously, there are other options. Please email Cari at staffing@ratrace.com to discuss, or explain in the ‘Additional Notes’ box below. Once you have signed up for your shift, all you need to do is arrive on site at your notified briefing time, at which point your duties will be explained to you. Unless you have been notified otherwise you will not be fed before during or after your shift so you should bring with you whatever food and refreshments you require for the duration of your shift. 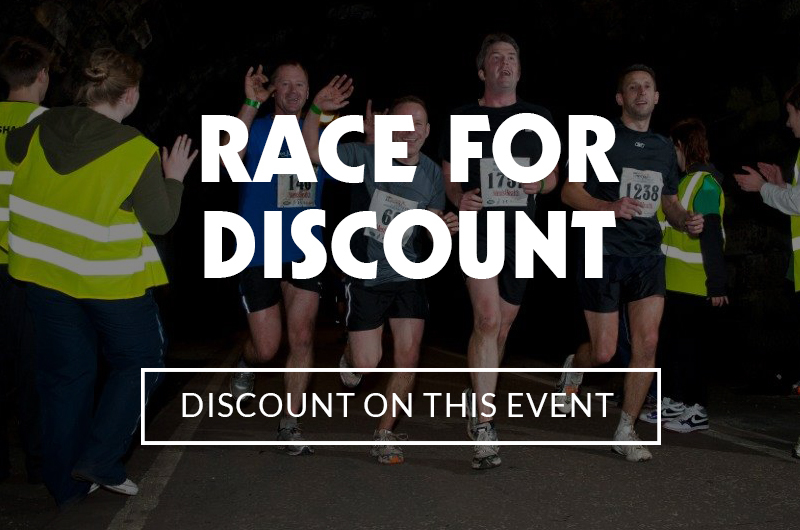 Water points will be available from the event village and bottled water will be available to those volunteering out on the course to take with them. 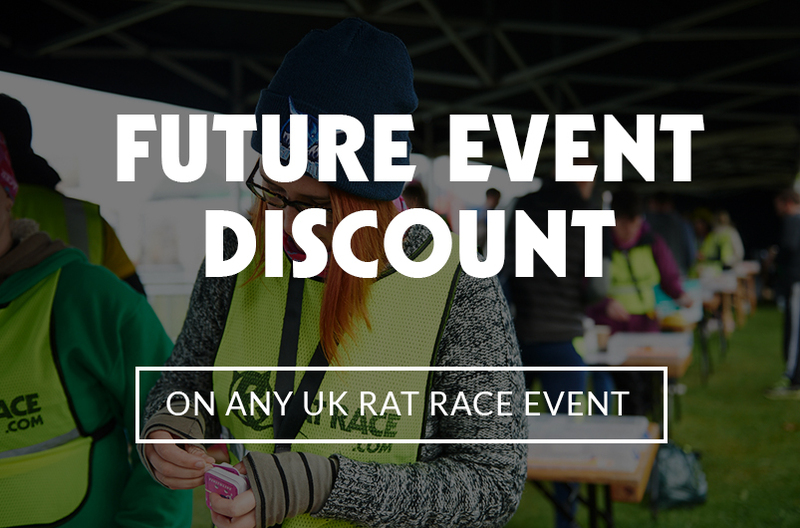 You will receive an email from Rat Race 2 weeks prior to the event with your briefing time and where to go when you arrive on-site. You will need to sign in and out of your shift with our supervisors. You will not receive your chosen package or deposit until the end of your shift. If you do not complete your shift satisfactorily, Rat Race reserves the right to withhold this package. Car parking is operated by a third party company, you will need to follow the instructions and timings on your parking voucher to redeem free parking correctly where it has been offered to you. The car parking vouchers are no transferable. Camping: Where you have free camping you are bound by the terms and conditions of the campsite. I understand that, under the Event Terms and Conditions, I have consented to my likeness being used for the transmission of film and/ or photography by the organisers and/ or their agents, including for the purposes of the transmission of footage on TV. I agree that all photography or film that I capture of the event will be for personal use only. Items or discounts received from Rat Race may be deemed by HMRC as a Benefit in Kind and as such taxable for those who have to pay tax. You are responsible for informing HMRC of all of your taxable income. If you have any concerns about potentially receiving benefits in kind then you are free to return any uniforms or materials and not redeem any volunteer discount codes.